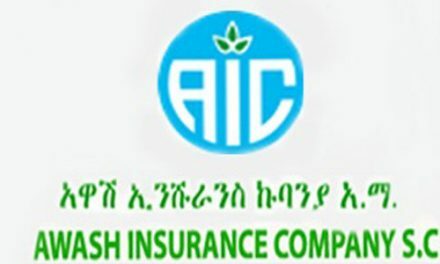 The insurance firm that allowed for the expansion of insurance coverage, reduction of claims and improved retention capacity which has contributed to a decrease in money ceded to reinsurances has earned close to 81.5 million birr in gross profit before tax for the financial year of 2017/18. The annual report of the insurer indicated that the gross profit secured for the year was much higher than the 2016/17 fiscal year amount of 33.7 million birr. For the state period OIC has amassed 72.5 million birr in profit after tax, which has increased by over 110 percent compared with the registered profit a year ago. The significant increase of profit has claimed that earnings per share dramatically. According the audited report of OIC the earning per share stood at 41 percent from 25 percent a year ago. The report indicated that the improvement in underwriting results of the company’s operations and increase in investment income from fixed time deposits and income from dividends contributed to the profit boost. The company underwriting surplus during stated period was 99 million birr which increased by 195 percent compared with the preceding period. In the 2017/18 financial year the gross written premium for general insurance excluded micro insurance sector stood at 386 million birr which means an increase of close to 9 percent compared with a year ago. 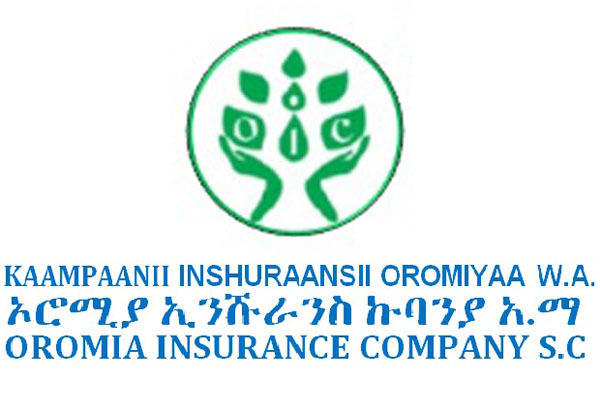 Oromia is one of the pioneer insurers which has launched the insurance business to the unreached part of the society through the micro insurance sector has registered a growth of 159 percent in micro-insurance. For the year the gross written premium from micro insurance was 6.3 million birr. In the life business also the gross written premium has reached 6.3 million birr which is an increase of 35 percent, according to the report of OIC. Regarding claims the motor sector has continued as a leader, but at the same time the premium is also mainly written from the same sector. According to the report, the motor insurance class of business has taken 84 percent of the total 4,757 claims that excluded the micro insurance business. 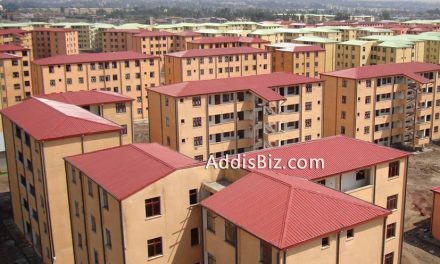 The gross claims incurred under review were 209.7 million birr. This is a decrease compared with a year ago. The report of OIC explained that the reduction in gross incurred claims was mainly due to improvements in the frequency and severity of claims during the reporting year including measures usually exercised by the company on risk prone vehicles. The OIC and audit report indicated that for the year that ended June 30, 2018 the total claims paid stood at 178 million birr, which was 214 million birr a year ago. In the micro insurance business claims stood at 5.4 million birr and paid for 2,277 householders who hold crop or livestock insurance policies. In the life business 3.3 million birr was as insurance coverage. 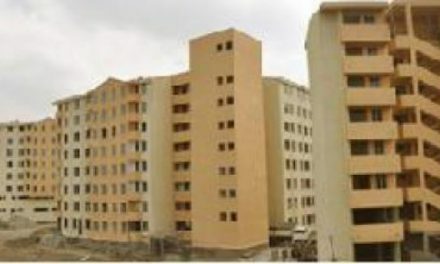 For the year the paid up capital stood at 196 million birr which is a 26.6 percent increase. The paid up capital was 155 million birr in the 2016/17 financial year. As of June 30, 2018 OIC’s investment reached 88.4 million birr which is an increase of close to 40 million birr. The insurer report elaborated that the investment in Oromia International Bank and Ethio RE has taken the lion’s share from the total 10 companies that invested. 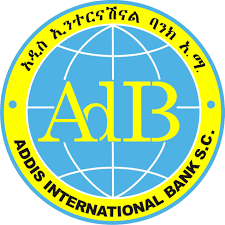 In the stated period the insurance firm has earned 53 million birr from equity and fixed time despot investments that also increased by quarter compared with the preceding period. The total asset of OIC has reached at 895 million birr which is an 11 percent increase.